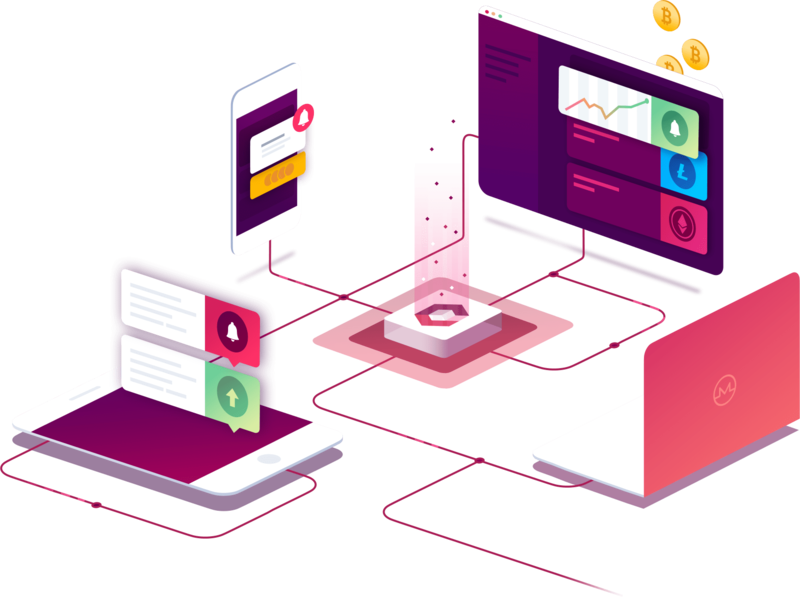 Leverage the power of Coindera to monitor 11,000+ cryptocurrencies and receive notifications from the most powerful alerting platform on the market. Create the most advanced crypto alerts in less than 30 seconds. Get real-time notifications via Telegram, email, SMS, or push notifications on your phone. Coindera monitors 30 major exchanges and 11,000+ cryptocurrencies 24/7 for you. 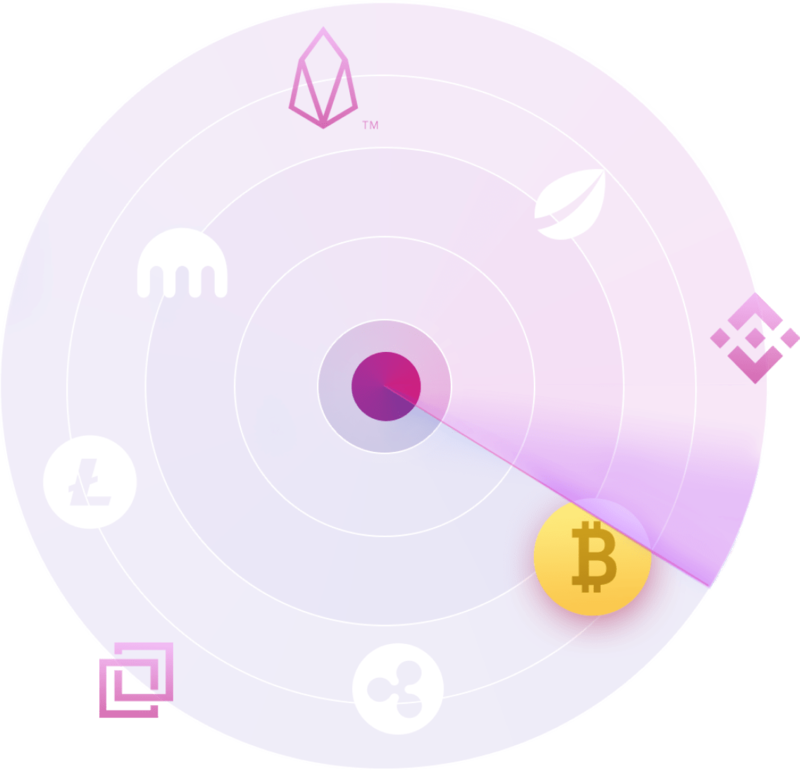 Most cryptocurrency alert services only offer a set of basic alerts. Coindera lets you quickly create and customize powerful alerts based on triggers such as volume increase/decrease, price increase/decrease, percentage change, new coins, and exchange wide. If it’s tradable, we mostly likely support it. Coindera keeps track of major exchanges and over 11,000 different cryptocurrency trading pairs. Coindera 2019. All rights reserved.